You may think that all a city clerk does is read the names of public speakers. No, they are so much more! 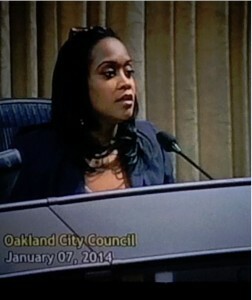 Find out about our own Oakland City Clerk and how she is making it easier for you to participate in city government. 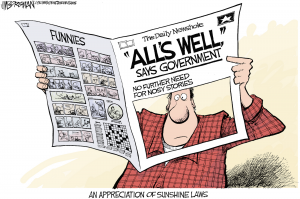 What is open government? A tutorial, summary, synopsis in layman's terms of how city government, technology and community can mix. While you are at it learn about how you can be involved.